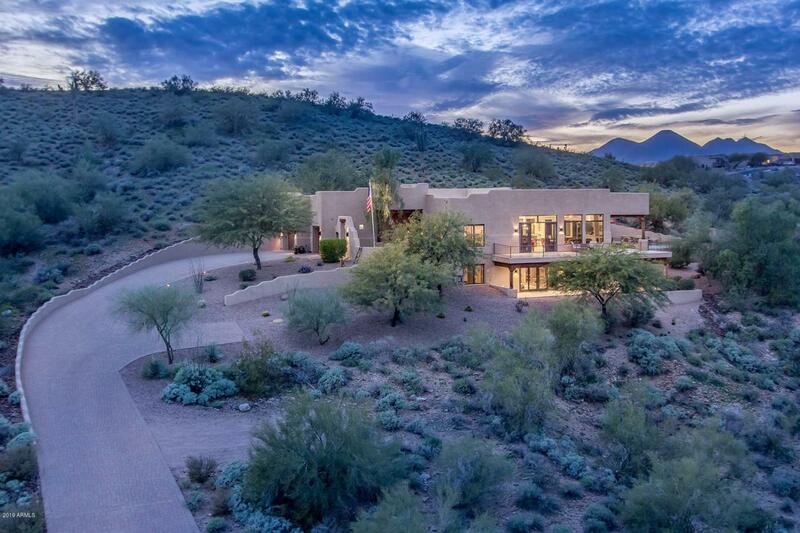 Welcome home to 1.25 acres of stunning views and unparalleled privacy, all conveniently located within the Fountain Hills Community. This beautiful SW Architecture residence offers both. Sited atop a gently sloping hill crest, all public rooms and covered patios showcase the expansive Four Peaks mountain scenery as well as Sonoran Desert outcroppings. 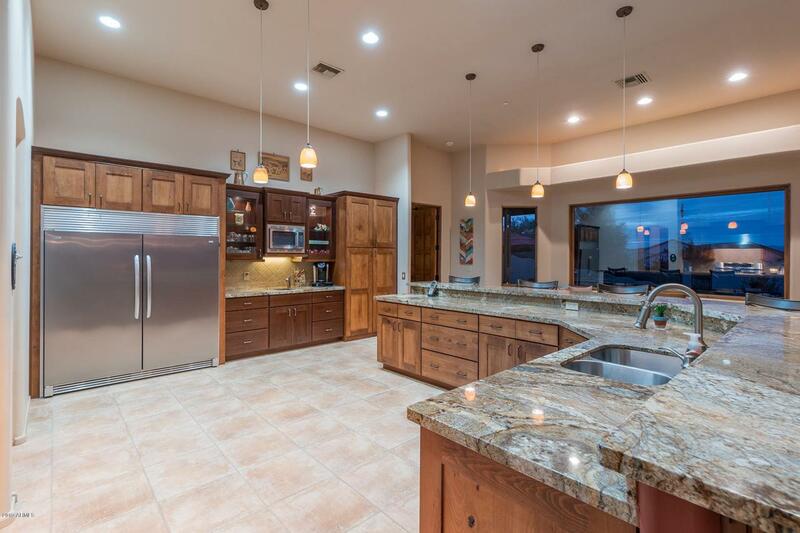 The open floor plan kitchen to great too and Dinning is ideal for all sizes of entertaining. Private Master suite, additional first floor bedroom & huge lower level walkout including two en suite bedrooms, office, game room, wet bar and video room. 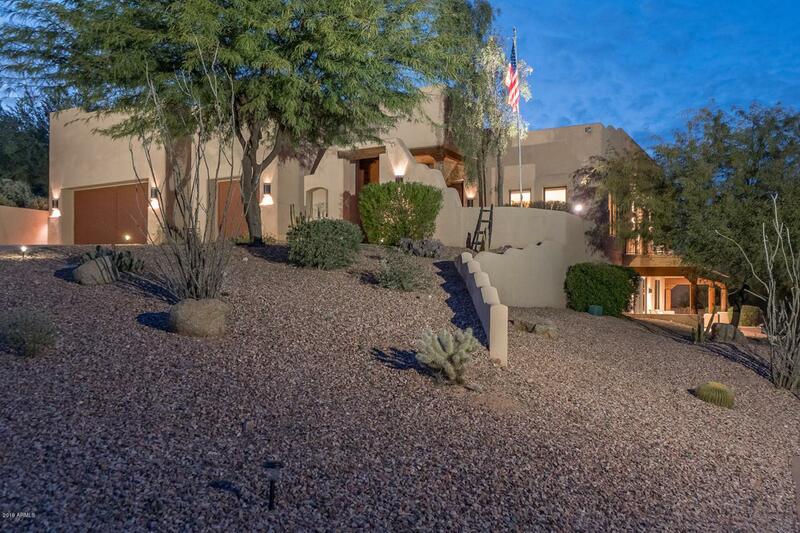 For the vehicle enthusiast, this residence offers an extended 6 car garage. A truly delightful home!